The latest School Prospectus can be downloaded below. Many of our School Policies are available below for download. If there is a policy, not yet published online which you would like to view, please ask at the School Office. We will be pleased to assist you. Paper copies of all the documentation on this site can be made available upon request, free of charge. Please ask at the School Office for further information. 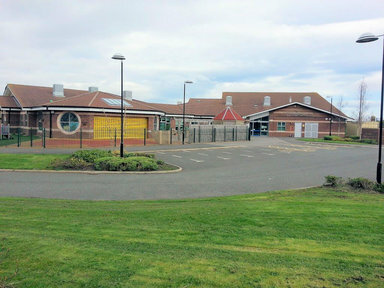 We, Easington Lane Primary School are the ‘data controller’ for the purposes of data protection law. Our DPO is located centrally by Sunderland Council and is contactable via 0191 520 5555. Our SEND Information Report can be found in the SEND section of our website. Please follow the link below.